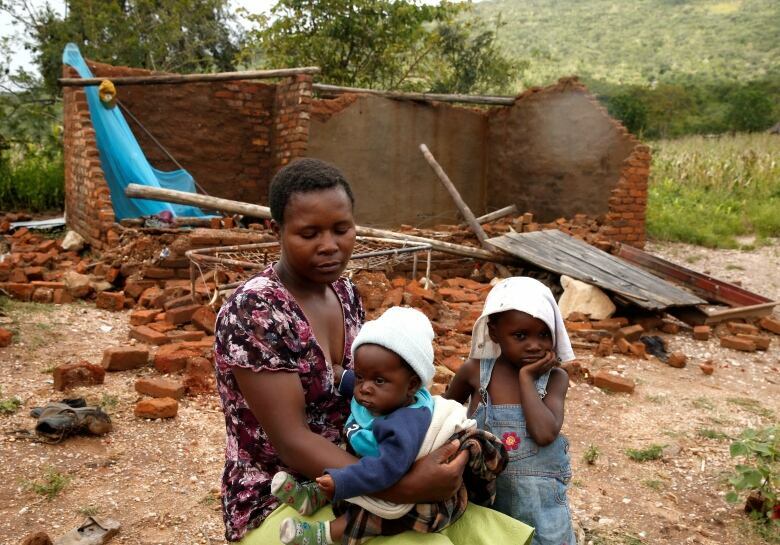 “This is a major humanitarian emergency that is getting bigger by the hour,” said Herve Verhoosel with the World Food Program. 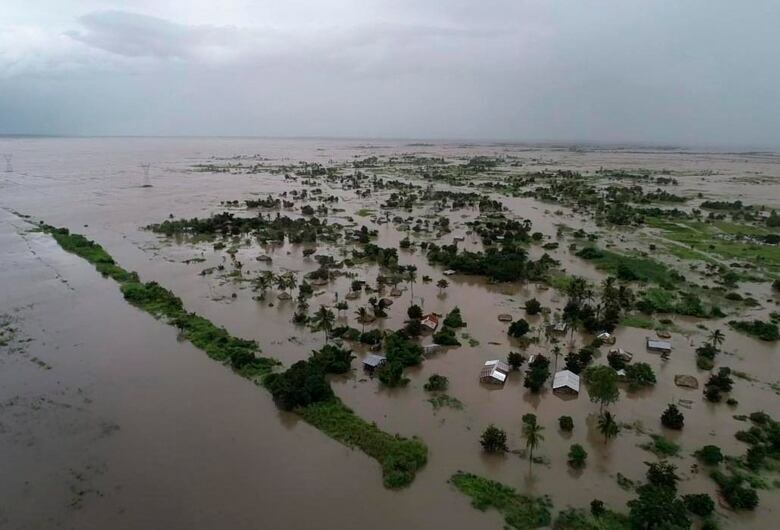 Many people were “crammed on rooftops and elevated patches of land outside the port city of Beira,” and WFP was rescuing as many as possible and airdropping food, water and blankets, he said. 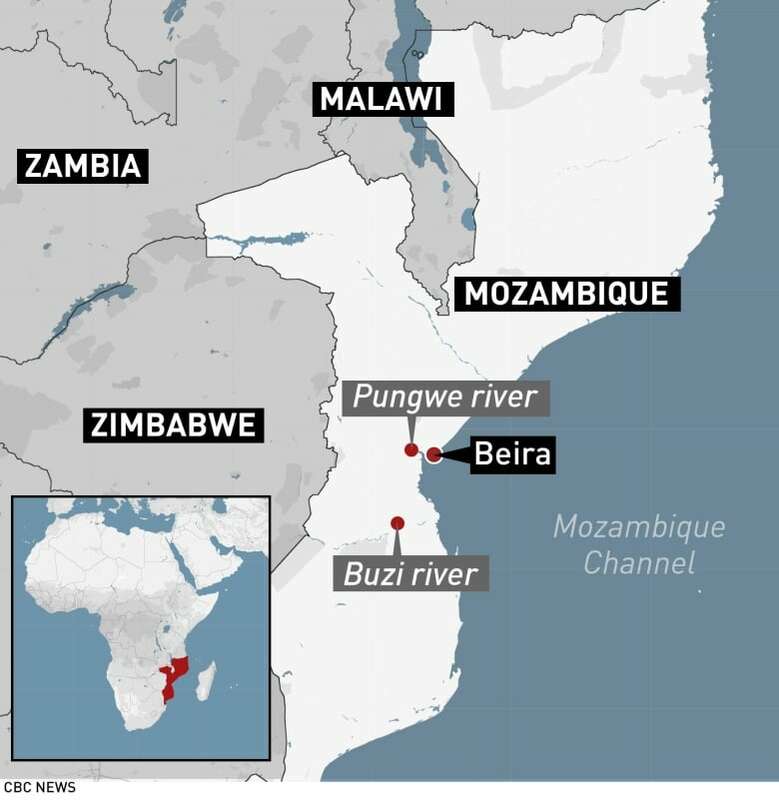 Mozambique’s Pungue and Buzi rivers had overflowed, creating “inland oceans extending for miles and miles in all directions,” Verhoosel said. 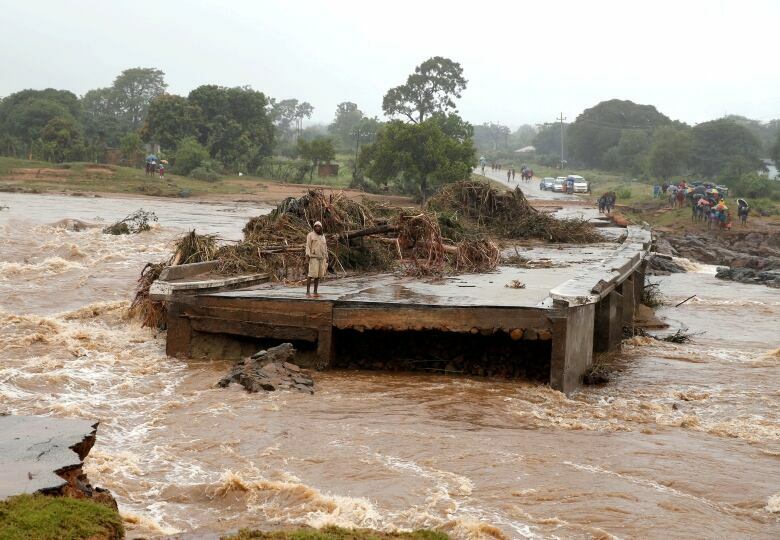 Dams have reached 95 per cent to 100 per cent capacity.